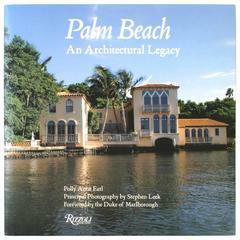 Palm Beach Splendor, The Architecture of Jeffrey W. Smith. New York: Rizzoli, 2009. 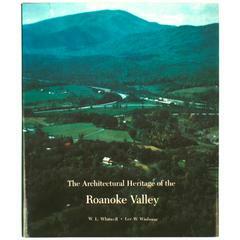 Signed edition hardcover with dust jacket. 256 pp. A beautiful coffee table book on Palm Beach's premier architect Jeff Smith. 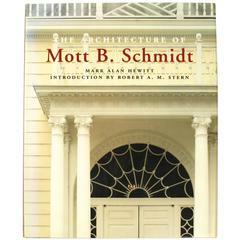 The book showcases 17 of his works ranging in style from Mediterranean, Bermuda, Italian Renaissance, Monterey and more. It features interiors by such well-known designers and Peter Marino, Pauline Pitt and David Easton.